That adage originally applied only to individuals. If you wanted masterful plasterwork done in your house, for instance, it probably wasn’t the best idea to hire the contractor who brags about doing it all – plumbing, electrical, drywall, floors, HVAC, concrete and, oh yeah, some plaster. But these days that proverb also applies to businesses. Find a business today that is trying to do everything by itself – bookkeeping, payroll, HR, training, marketing, customer support, IT, legal, manufacturing, shipping, etc. – and you will almost certainly find an inefficient operation lagging behind its competition. These days, successful businesses know the power of handing off responsibilities and operations to third parties with expertise and experience. And they don’t just stop with payroll, accounting or IT. 1. Lower asset costs. 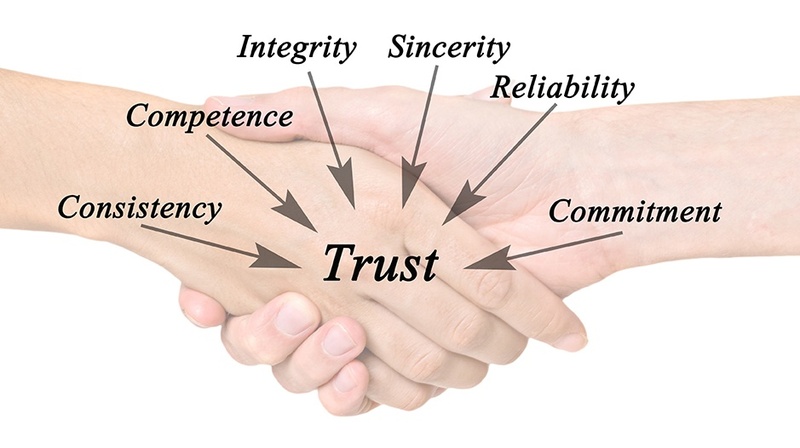 Having a trusted partner handle production on their equipment, at their facility, on their property, means you don’t have to worry about the cost of the building, the real estate, the equipment, the payroll, the training, the property taxes, the utilities, the maintenance, the insurance, the safety and environmental regulations, the security and any of the other operational costs and overhead. 2. Cheaper raw materials. Royal Chemical works with literally hundreds of customers. We are able to leverage our buying power into lower prices – and then pass those savings on to you. 3. You have no fixed costs. When you partner with us, your production costs become purely variable. In other words, you’re paying only when we’re producing for you. The rest of the hours of the day and week are not your concern. 4. Flexibility. 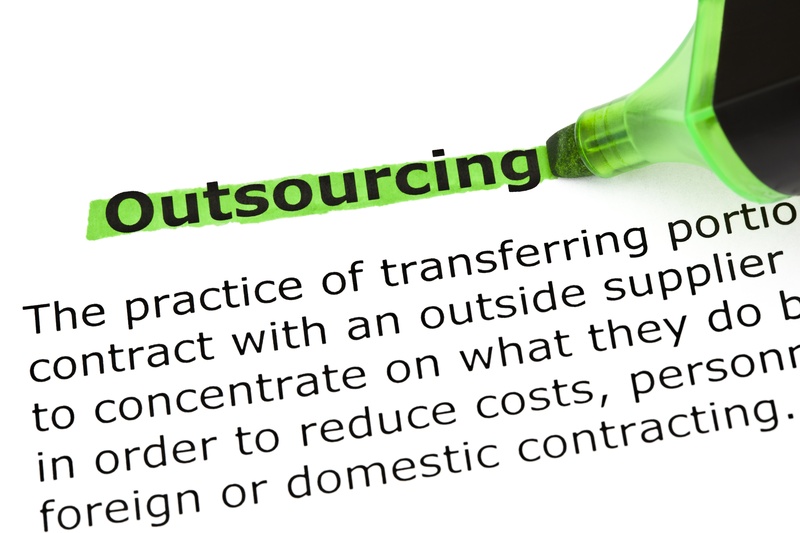 Outsourcing allows you to increase and decrease production rapidly and with relative ease – and without capital costs and delays. 5. Fewer headaches. Materials handling, PO’s for raw materials, safety data sheets, inventory, operational hurdles, compliance, hiring and training the plant workforce, packaging, shipping – these are no longer your problems. 6. Move up a weight class. A good outsourcing partner can increase your capacity significantly and quickly, with no capital expenses to you, meaning you’ll be able to punch way above your weight class and compete with the big boys in your market – but without their overhead. WAIT, BUT WHAT ABOUT THE NEGATIVES? 1. Loss of control. Businesses may hesitate handing off production of their products to a third party if they believe they may not see the same standards, values, mission and quality. Solution: Make sure to choose an outsourcing partner like Royal Chemical, with a long list of satisfied customers and a stellar track record of quality production, safety and environmental compliance. A partner with a skilled workforce, consistent operations and multiple locations – each ISO 9001 certified. Do this and you turn a potential disadvantage into an advantage. 2. Risk to IP and confidentiality. Companies may balk at outsourcing production because they do not want to share – and therefore compromise – formulas, customers lists and other proprietary information. Solution: Select an outsourcing partner that you can trust, like Royal Chemical, one that doesn’t have a product line of its own. Also make sure that they have a decades-long track record of successfully protecting the IP of its customers. Only one chemical manufacturer can deliver all the advantages of smart outsourcing with NONE of the disadvantages. It’s the same company that offers almost 80 years of experience along with five production facilities strategically located across the United States. When it comes to smart outsourcing, Royal Chemical is the smartest.